The City Corporation Council on Wednesday approved a Rs.7417-crore city development plan (CDP) to be submitted to the Central Government for assistance under the Jawaharlal Nehru National Urban Renewal Mission (JNNURM). 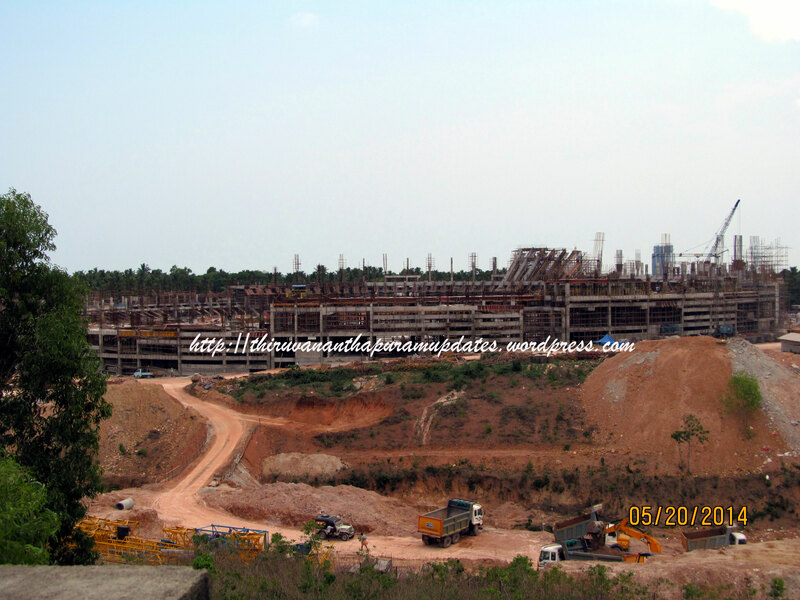 Apart from the Corporation area, the 20-year perspective plan covers parts of Vizhinjam, Kazhakkuttom, Sreekaryam, Kudappanakunnu and Vattiyoorkavu panchayats bordering the city. It includes projects in 10 sectors, namely water supply, sewerage, stormwater drainage, environment, solid waste management, traffic and transportation, urban regeneration, heritage and tourism, social infrastructure and basic services for the urban poor. Short Term (12 - 18 months) - Truck terminal at Chalai, landscaping at Kovalam, leisure areas at Beach, air quality monitoring stations, Inner and Intermediate Ring Roads, afforestation. Medium Term (18-36 months) - Parking plazas, Outer Ring Road, High Capacity Buses, Water and Sewage Treatment plants, helicopter and seaplane terminals, tourist complexes, new Truck Terminals. Long Term (36-72 months) - LRTS, Freight Corridor for Vzm port and development of waterways. Now, it remains to be seen how much funding is actually received and which projects are taken up. With the level of funding from JNURM, the last three projects cannot be executed, and only preliminary work for them can be done. So, independent funding/BOT models need to be developed independently for them. one's neck gets cramps after walking over old roads and lanes.